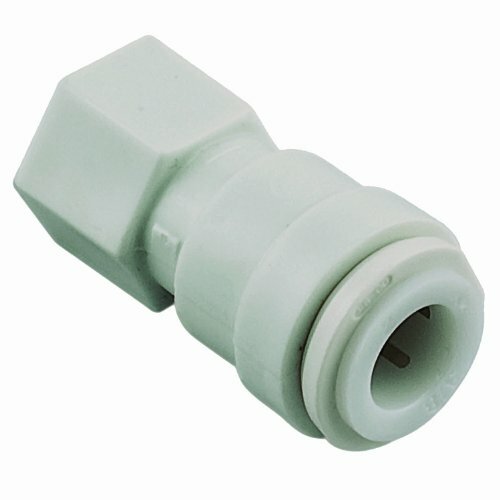 WATTS PL-3065 Push Female Adapter, 3/8"
WATTS PL-3060 Push Female Adapter, OD x 1/4-Inch FPT, 1/4"
This easy to install quick connect adapter is ideal for hot & cold water applications. Features corrosion resistant teeth which allow the connectors to interconnect with multiple materials without the need for special tools or tube inserts. 3/8" O.D. 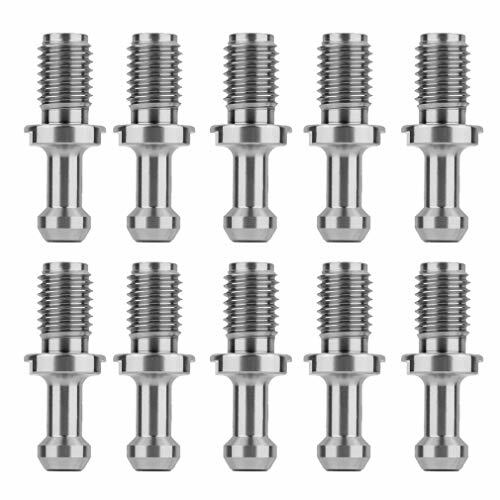 x 1/4" FIP Easy to install Corrosion resistant teeth which allow the connectors to interconnect with multiple materials without the need for special tools or tube inserts Can be used for hot & cold water applications. 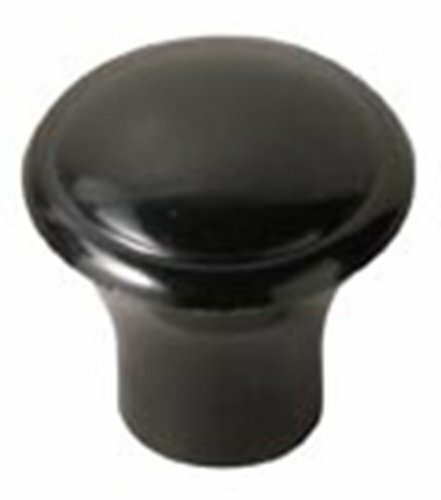 Made of heat resistant phenolic for use as cookware cover knob, drawer pull or your special application. Mounting type: female insert. Thread length/depth: 3/8". Mounting diameter and threads per inch: #10-32. Plastic material: thermoset; insert material: brass. Measures 1-1/2" diameter by 7/8" height. 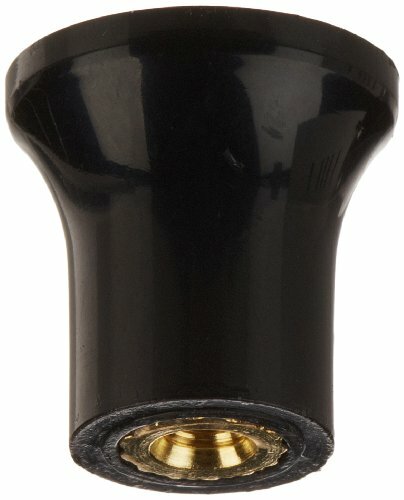 Watts Quick Connect Elbow features corrosion resistant teeth which allows these fittings to interconnect with multiple materials without the need for special tools or tube inserts. Easy to install. Can be used for hot & cold water applications. 1/4" O.D. 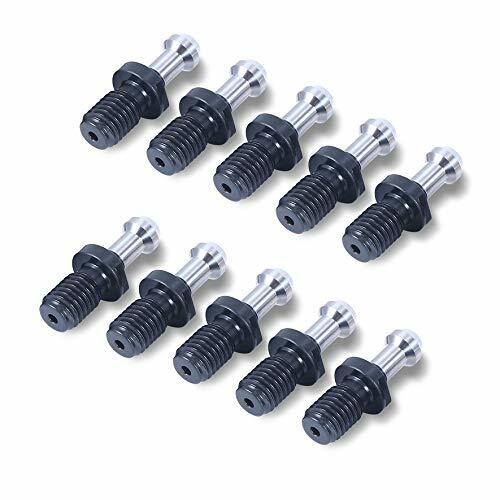 x 1/8" MIP Easy to install Corrosion resistant teeth which allow the connectors to interconnect with multiple materials without the need for special tools or tube inserts Can be used for hot & cold water applications. 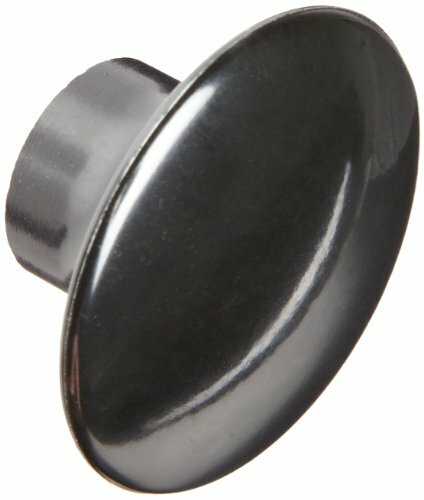 Davies Thermoset Push/Pull Knob, Smooth Rim, Threaded Hole, 1/4"-20 Thread Size X 7/16" Thread Length, 1-1/2" Diameter (Pack of 10). 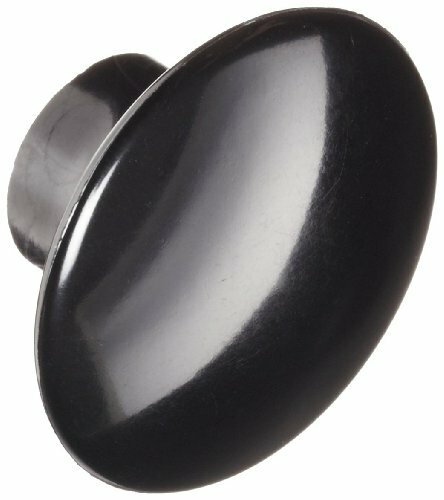 Made of heat resistant phenolic for use as cookware cover knob, drawer pull or your special application. Mounting type: tapped threads. Thread length/depth: 7/16". Mounting diameter and threads per inch: 1/4-20. 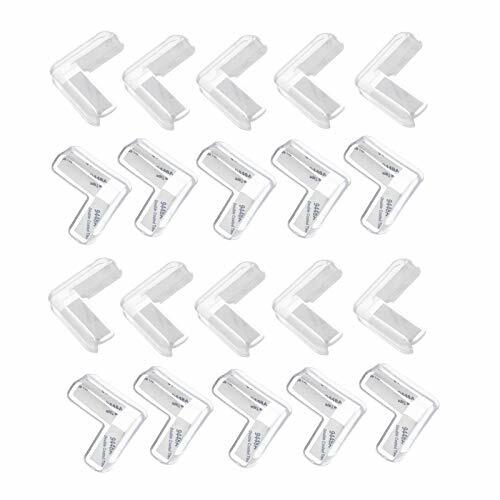 Plastic material: thermoset. Measures 1-1/2" diameter by 7/8" height. It meets standard industrial needs. Widely using in industries and it is. Durable for long time using and so practical. L2 Shou to End: 1.264"
Perfect tool that is useful,helpful and so practical. High performance: Precision, overall anti-rust, sufficient tensile strength. Excellent material: Hard wear-resistant surface, HSS material, provides top strength and durability. Application: Suitable for machining center, CNC knife handle, connecting, fasteners. Purpose: The fitting accuracy is obviously higher than that of machine pull stubs, effectively reduces the error of machine tool and cooperation, so as to improve the accuracy and stability of the connection and improves the precision of the machine tools and lengthens the service life. Durable: Built to strict quality control standards. Precision grinding pull stubs have higher surface finish and dimension accuracy. Made of HSS, it is extremely durable and suitable for long-term use, suitable for all CAT40 machines. High Quality Material--Hard wear-resistant surface, HSS material, provides top strength and durability. Precision grinding pull stubs have higher surface finish and dimension accuracy. Fits for--Suitable for machining center, CNC knife handle, connecting, fasteners. Purpose--The fitting accuracy is obviously higher than that of machine pull stubs, effectively reduces the error of machine tool and cooperation, so as to improve the accuracy and stability of the connection and improves the precision of the machine tools and lengthens the service life. Notice : Before use must wipe paste in dust/oil/water, etc. In order to keep the furring clean. Strip tape on the isolation paper, firm pressure in the paste. After 24 hours after sticky tape adhesion will completely curing and cement. Do not in just when they try to drag on, this will affect tape viscosity Do not touch adhesive surface. 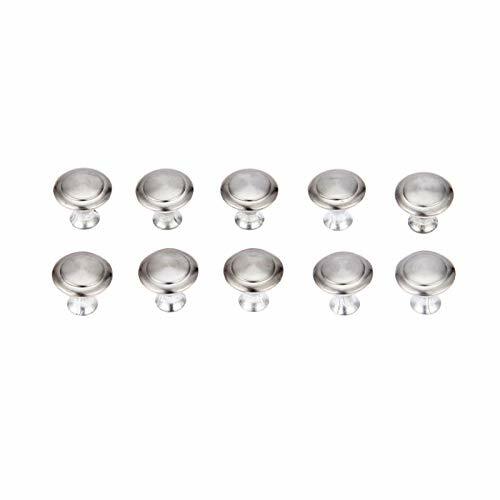 Material: Stainless Steel Color: Silver Type: Small/Large Hole Diameter: 3mm/0.12"
Made of heat resistant phenolic for use as cookware cover knob, drawer pull or your special application. Mounting type: female insert. Thread length/depth: 3/8". Mounting diameter and threads per inch: #10-32. Plastic material: thermoset; insert material: brass. 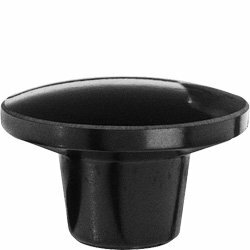 Measures 1-3/64" diameter by 1-1/32" height. 2:1 Actuation ratio. Engineering polymer lever small lever, aluminum large lever. Cable adjuster. Slick galvanized cable included.